How much are you willing to pay as a fan for a collector’s item? 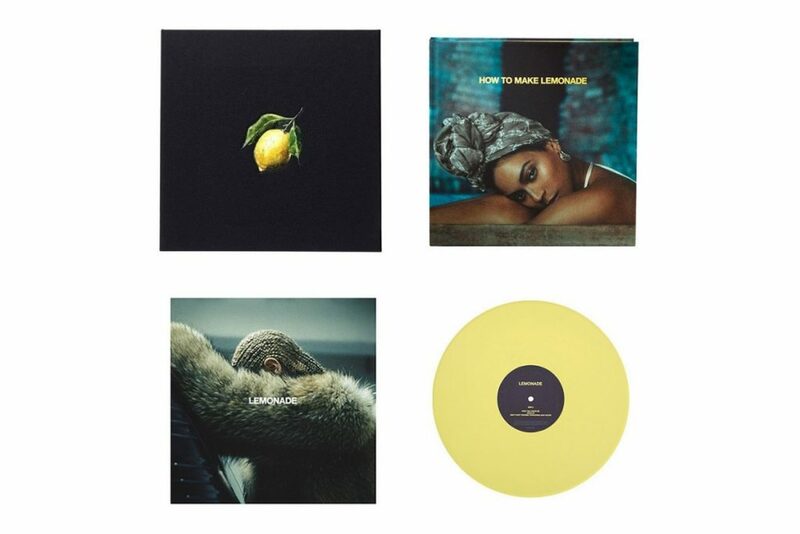 Well, Yonce’ plans to release a special box set featuring the album on vinyl, in addition to a 600-page coffee table book with “hundreds of never-before-seen photos” from the making of the album. The book, which welcomes a forward from Dr. Michael Eric Dyson, also boasts poetry by Warsan Shire. 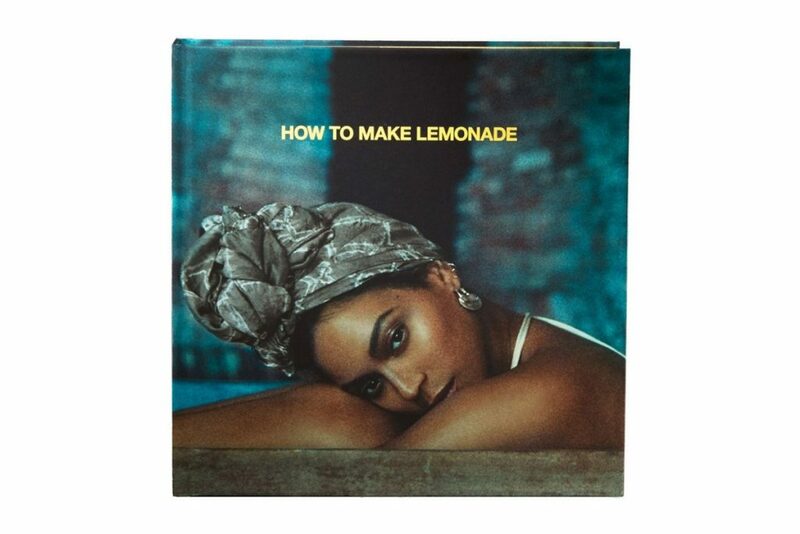 Although her album Lemonade came out last year, Bey is still serving Lemonade.